Intellectual Ventures has multiple funds. If you have to take a patent license, how do you account for their smaller funds (ISF & IDF) during a negotiation. “Negotiating With Intellectual Ventures (IV)? What About Their Other Funds?” Richardson et. al. IPWatchdog (May 2016), available here. So, what happens when you are negotiating patent peace with Intellectual Ventures (IV) and they cannot guarantee peace? We have a new article up discussing how to handle the licensing of Intellectual Venture’s (IV’s) smaller in-house funds (ISF & IDF) during a negotiation with IV: read it on IPWatchdog. 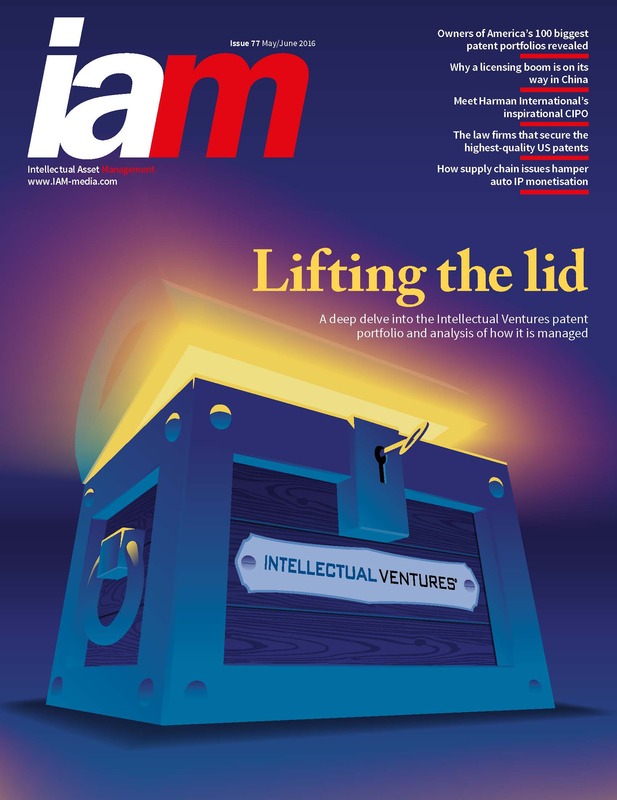 You can find a broader analysis of IV’s portfolio in Issue 77 of IAM Magazine, How Intellectual Ventures is Streamlining Its Portfolio.